VIDEO TIMELINE: NSA Whistleblower Edward Snowden’s Revelations on Democracy Now! | Democracy Now! 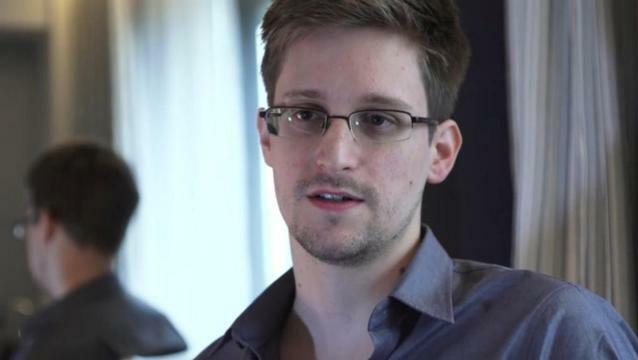 VIDEO TIMELINE: NSA Whistleblower Edward Snowden’s Revelations on Democracy Now! Scroll through our video timeline to see all of our coverage of whistleblower Edward Snowden, and the reporting he fueled that exposed the National Security Agency’s massive surveillance state. 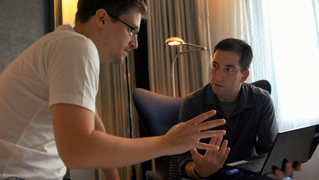 See our archive of interviews with Glenn Greenwald and Laura Poitras. This timeline begins in June 2013, but Democracy Now! was on the story as early as April 2012, when we spoke with NSA whistleblower William Binney, who estimated the NSA had assembled 20 trillion transactions — phone calls, emails and other forms of data — from Americans.